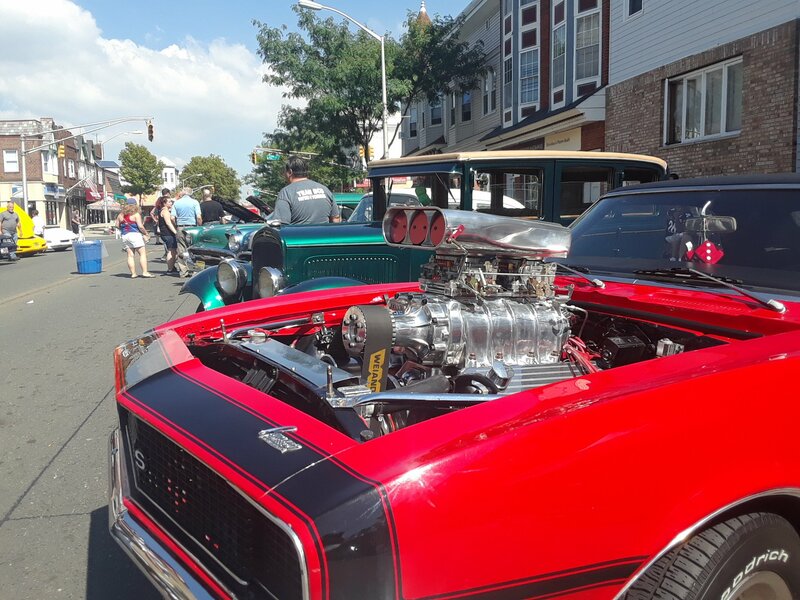 Nothing beats the nostalgia of a classic car show. 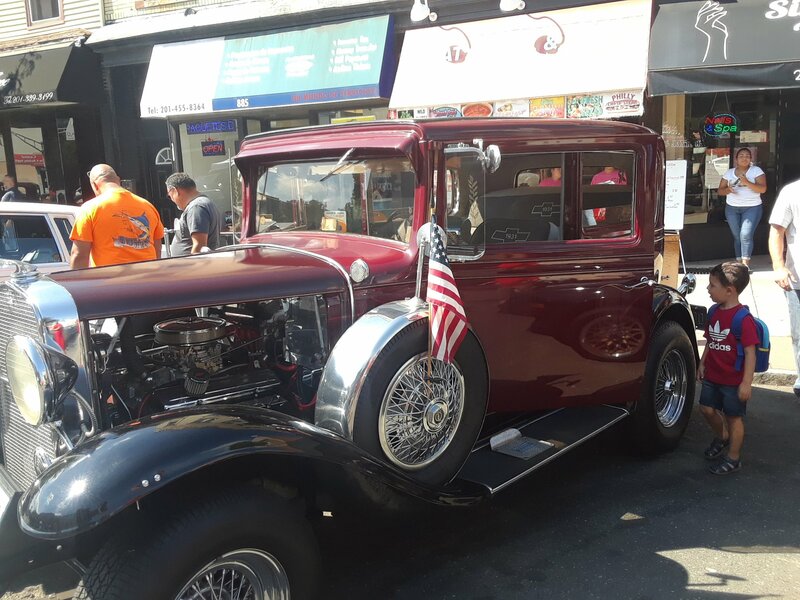 Vintage cars gleaming in the sun with souped up engines and classic interiors dating back to America’s love affair with the automobile. 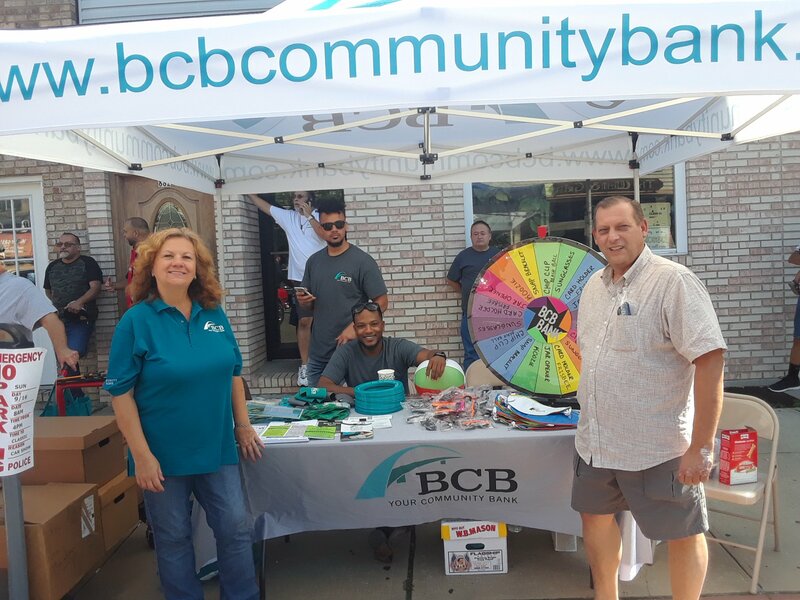 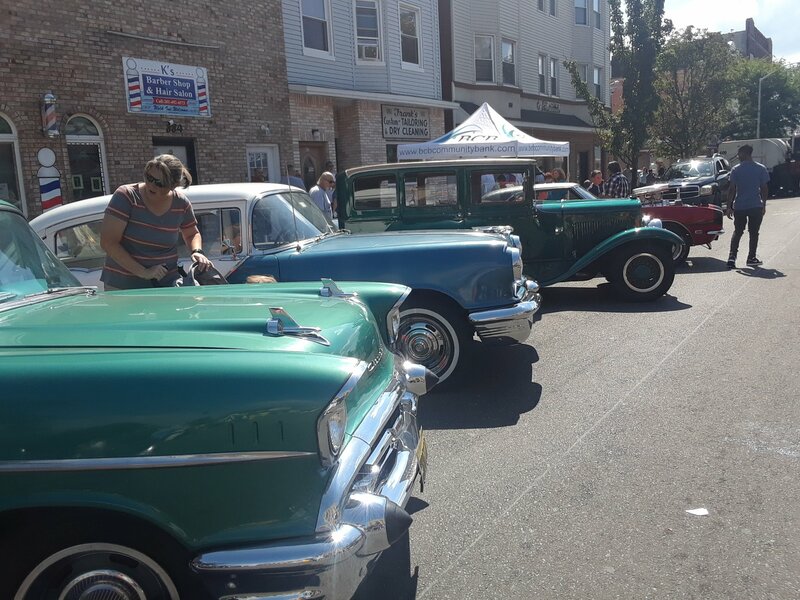 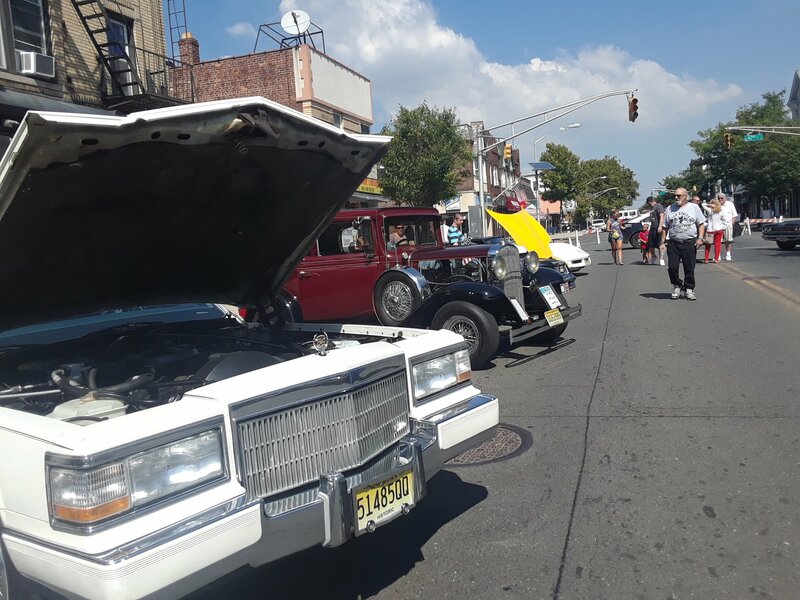 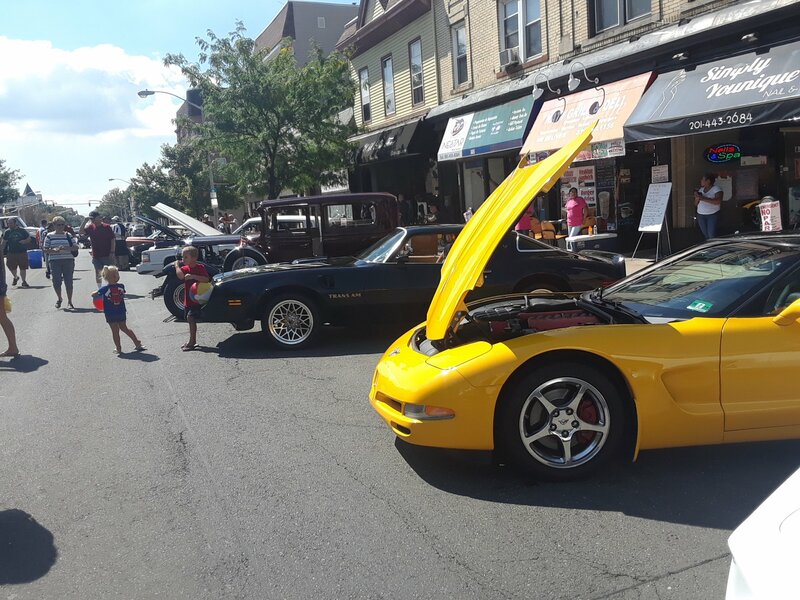 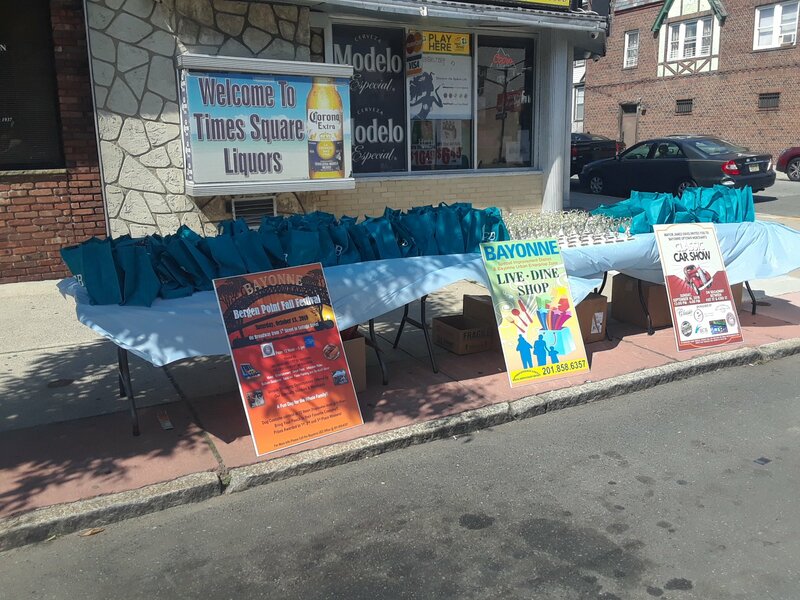 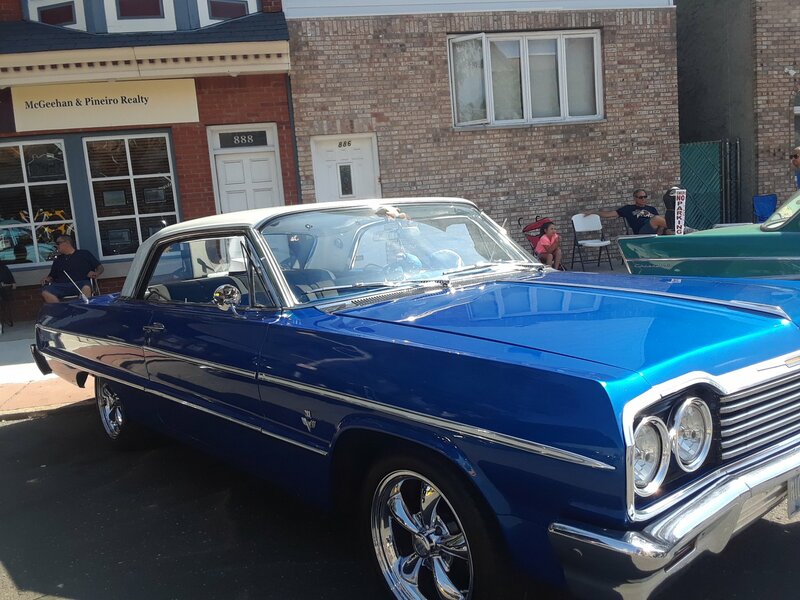 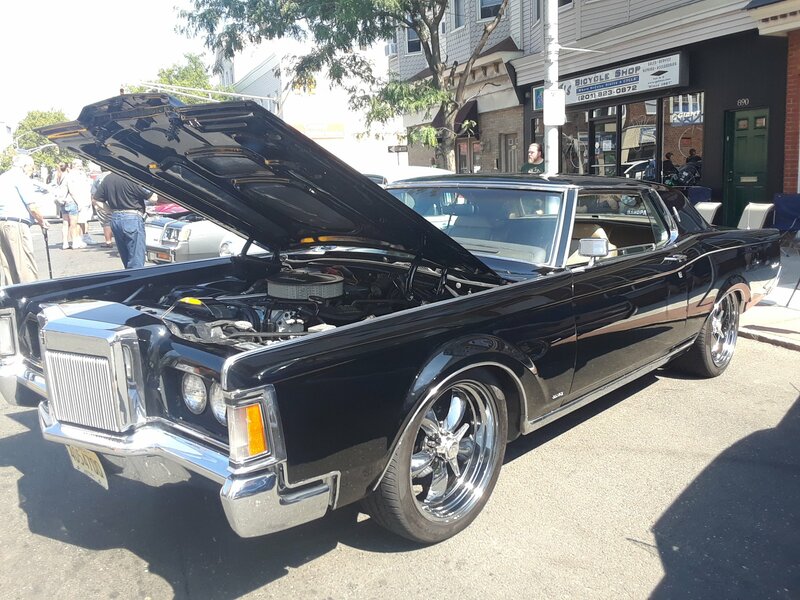 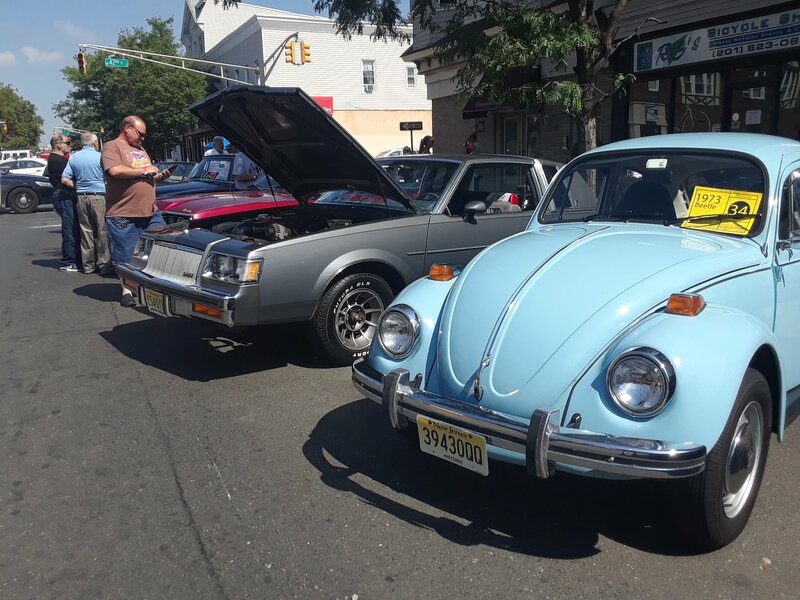 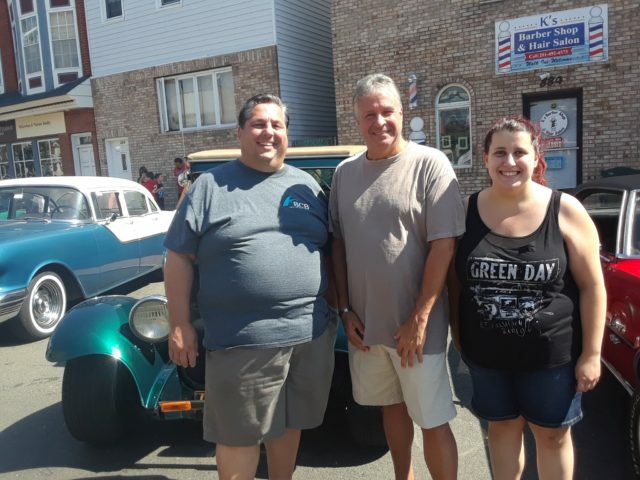 On Sunday, September 16th, Bayonne residents and Hudson County Classic Car enthusiasts took a walk through history at the Bayonne Classic Car Show. 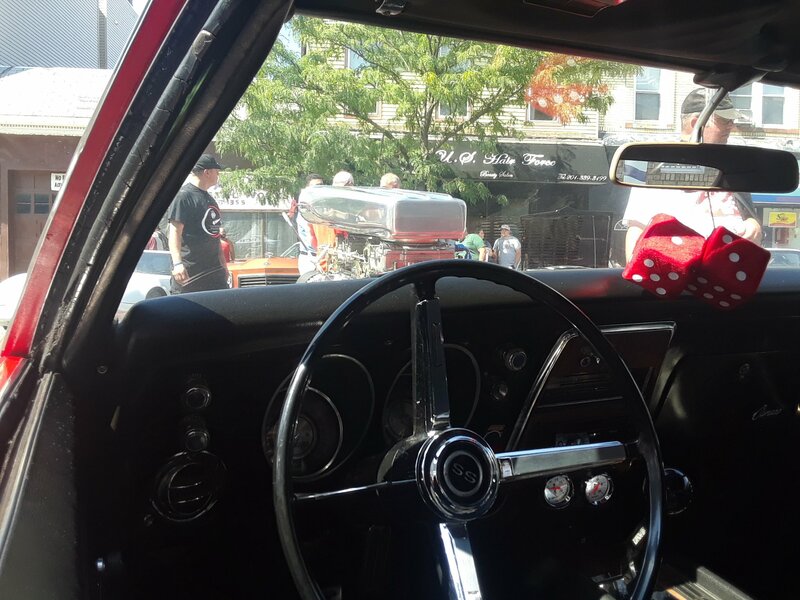 Our River View Observer photographer was there.